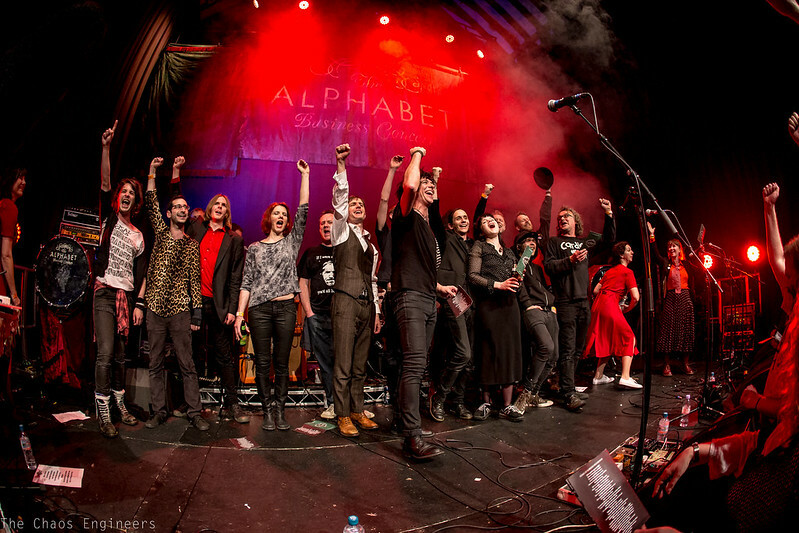 Posted on May 9, 2015, in Uncategorized and tagged Alphabet Business Convention, Cardiacs, Dangerous Girls, Ham Legion, Heavy Lamb, Knifeworld, Stars In Battledress, Tim Smith, William D Drake. Bookmark the permalink. Leave a comment.